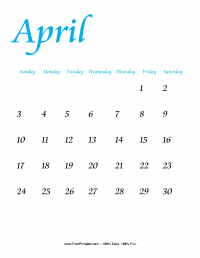 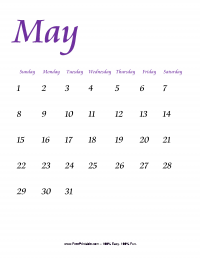 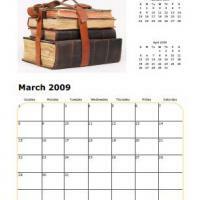 This monthly calendar features books that you can also include to complete your 2009 school themed calendar. 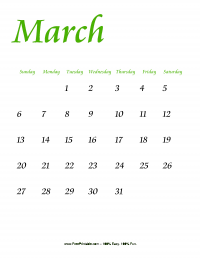 Print this and have fun on this March 2009 calendar. 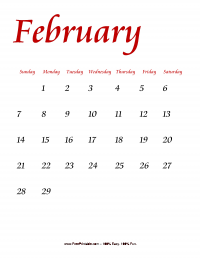 Kids will love it when they see it at their classroom too.